The below is a very raw and personal look at heroin addiction, a part of this country’s opioid epidemic. Listen in as Jennifer, the widow of 31 year old assistant bank manager Daniel, talks about her husband’s heroin addiction, his death by overdose in 2015, and her life afterwards. A content warning, this podcast episode from Reveal, an online investigative reporting program from the Center for Investigative Reporting and PRX, includes audio from video diaries made by Daniel and the 911 call made by his widow Jennifer when he overdosed, it may not be suitable for all audiences. According to the American Society of Addiction Medicine more than 20 million Americans were battling some form of substance addiction in 2015, but about 33,000 of the 52,404 deaths from drug overdoses that year were the result of an opioid addiction. In 2016, deaths from drug overdose rose to 64,000. 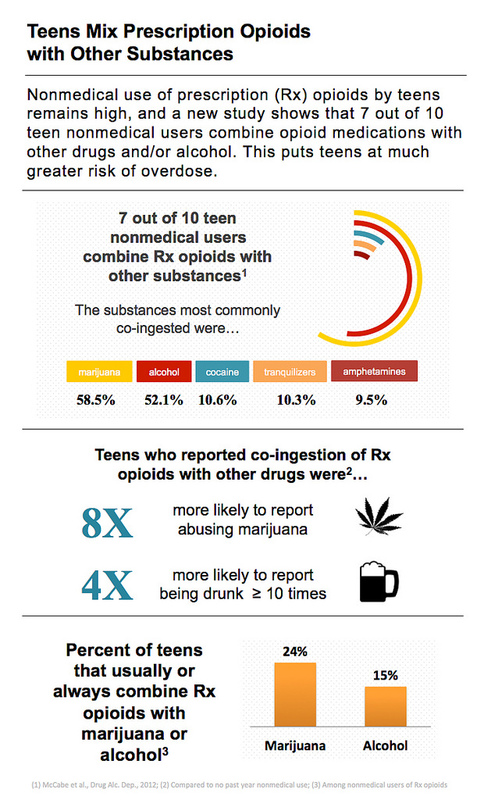 For Americans under the age of 50, drug overdose is the leading cause of death. From the year 2000 to 2016, a total of 850,880 Americans have died of an overdose from both legally and illegally sourced opioid drugs. That doesn’t include overdoses from methamphetamine or cocaine, which would add an additional 292,160 deaths by overdose. Most opioid overdoses are from non-prescription based opioids such as heroin and illegally made (black market) fentanyl. Nearly half of all opioid overdoses, however, come from addiction to and abuse of prescription opioids like methadone, codeine, oxycodone (oxycontin), hydrocodone (vicodin), fentanyl, and morphine. Missouri is one of 18 states in a battle against the rise in opioid addiction and deaths by overdose. As states struggle with what to do and the federal government backs out of taking action, this crisis rages on and will claim yet more lives. The death toll from overdoses is expected to be even higher this year than last and so those of us who already know someone who died by overdose will continue to ask why this epidemic continues to be brushed under the rug by state and federal governments. In the following audio file, musical artist Nathan Feuerstein performs his song “How Could You Leave Us,” wherein he sings about his mom who died from an overdose after being addicted to prescription medication. While not specifically stated, the pill bottles he refers to in the song are likely bottles of opioids and possibly benzodiazepines. While an epidemic of opioid addiction is spreading across the U.S., an addiction to benzodiazepines is also a widespread problem. Benzodiazepines are a common family of drugs used to treat anxiety, seizures, and insomnia. 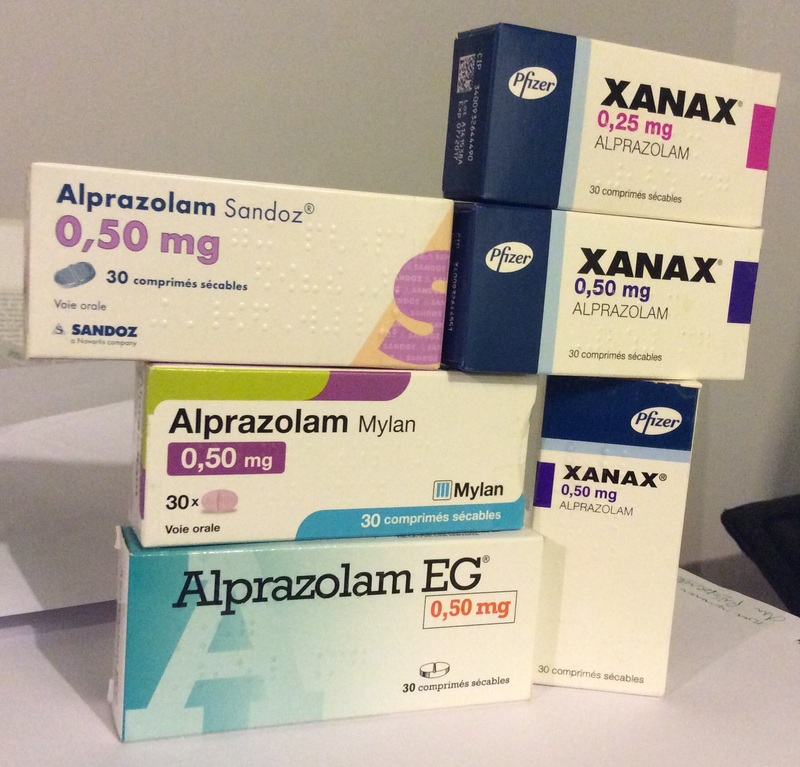 They are a list of drugs that includes Alprazolam, Lorazepam, and Xanax. While very effective, these drugs are habit forming and patients often become addicted to them even when they use them as their doctor prescribed. These drugs are notoriously combined with opioids because they enhance the euphoric effects of the pain killers, especially for those who have built up a tolerance to opioids. Benzodiazepines are muscle relaxants that calm the central nervous system and can result in depressed breathing when taken in high doses, and can lead to the total cessation of breathing and therefore death. 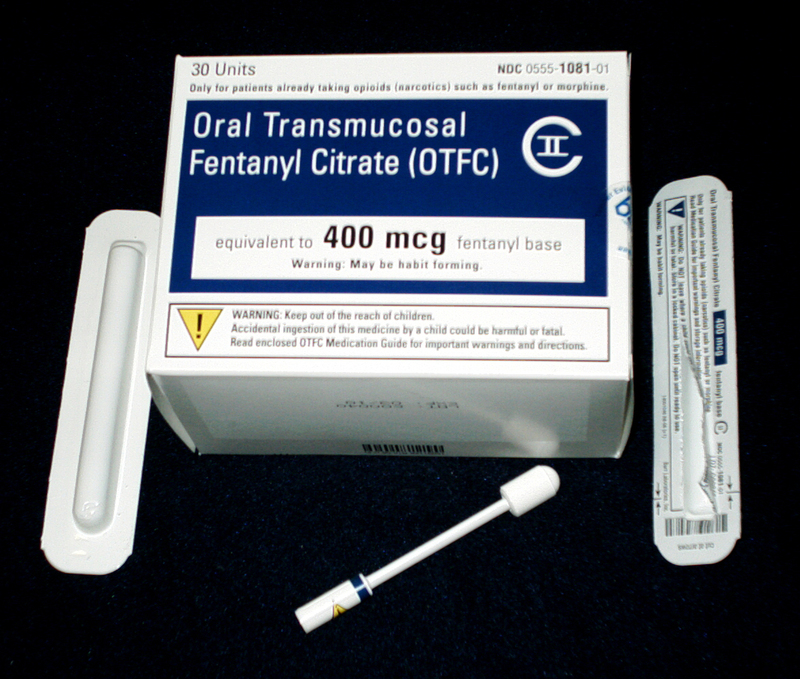 Opioids as nerve signal blockers (pain killers) can also slow or cease breathing when taken in high doses. When benzodiazepines are mixed with opioids in high doses the effect can be widespread, and include total organ shutdown, resulting in death. Opioids are also being taken with alcohol, marijuana, and other so-called recreational drugs to enhance the opioid’s effects. However, combining them with these substances also increases the risk of fatal overdose.